Berkshire Roots is starting recreational marijuana sales at its Pittsfield store on Saturday. Berkshire Roots in Pittsfield will begin recreational marijuana sales on Saturday, becoming the state’s 15th recreational store and the second in the Western Massachusetts city. The company announced the opening Friday, one week after receiving a “commence operations” notice from the state that allowed the business to open after three calendar days. 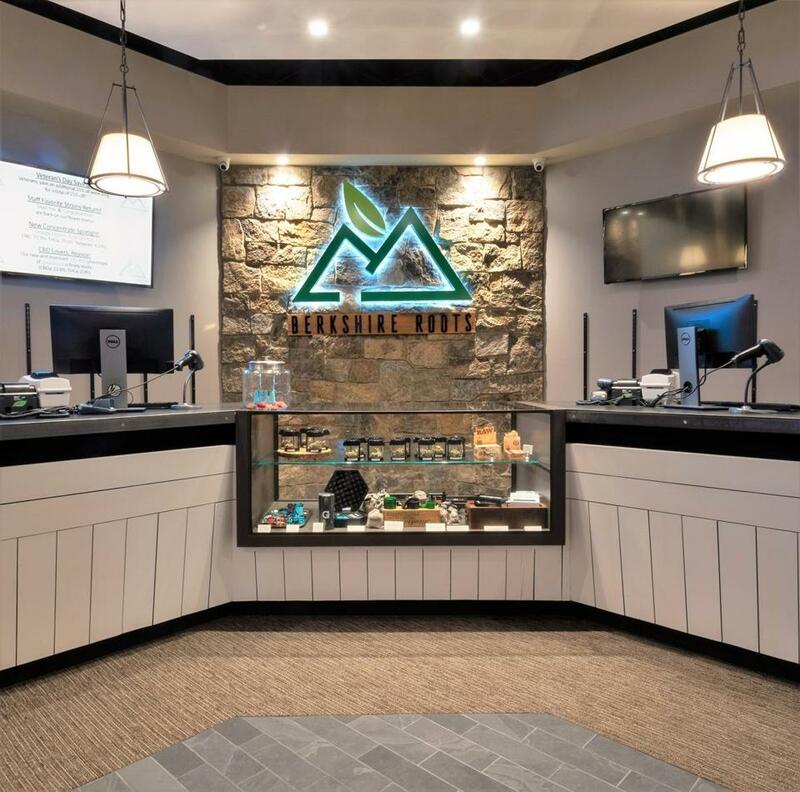 In addition to its Pittsfield store, Berkshire Roots is looking to open a recreational store in East Boston, where it has been caught up in a debate over city zoning regulations. Despite the confusion, Berkshire Roots has received approval from Boston’s Zoning Board of Appeal to move forward. Pittsfield’s first recreational marijuana store, Temescal Wellness, opened in January. Berkshire Roots is located at 501 Dalton Ave. in Pittsfield. The store will be open seven days a week from 10 a.m. to 7 p.m.
Berkshire Roots will also have two hours per week — 9 a.m. to 10 a.m. on Wednesday and Saturday — for medical patients only. Customers with medical cards also can purchase products during regular operating hours. Parking will be available for adult-use customers at the parking lot outside of Berkshire Roots, half of which will be reserved for medical patients. Adult-use customers also can park on streets surrounding the shop, where recreational parking spots will be clearly marked, a Berkshire Roots representative said. Customers can pay in cash or use the company’s cashless ATM system that will accept debit cards. Berkshire Roots will have some purchasing limits beyond the state limit. Some of those limits are based on weight and others on the number of products in given categories. More details will be available at the store.